Self Leveling Gel is formulated with a 100% acrylic polymer emulsion. 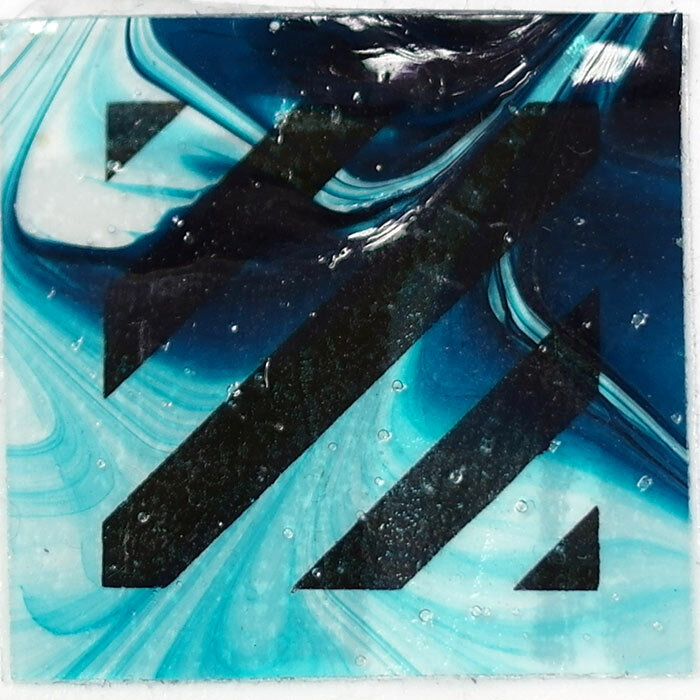 It has a unique resinous and stringy consistency which dries to a flexible, high gloss film. Milky white when wet, the Gel becomes transparent when dry. 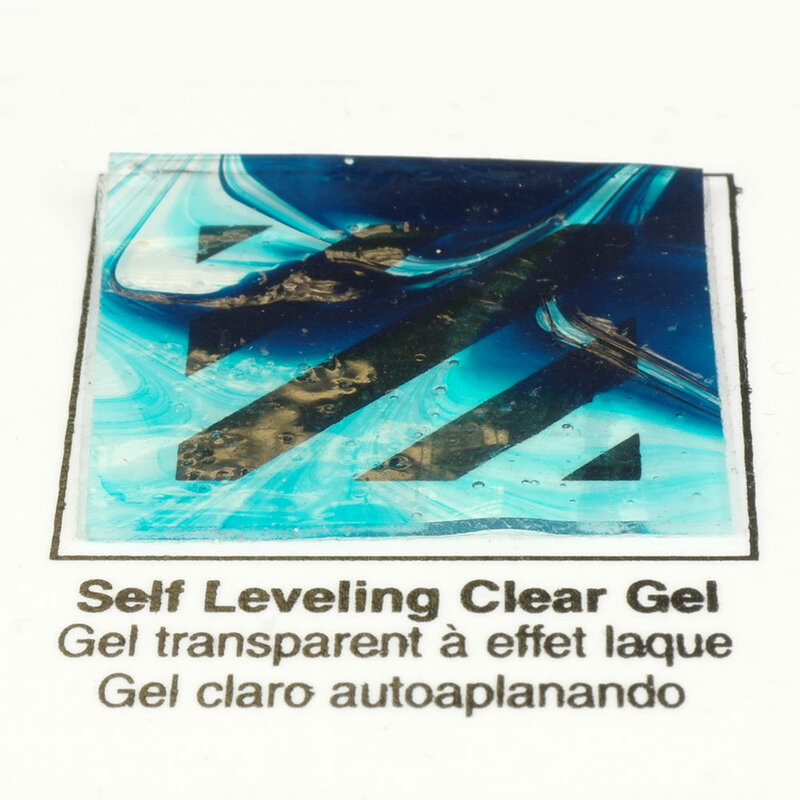 Self-Leveling Clear Gel can be used to increase transparency and sheen of acrylic paints while imparting a leveling quality to other GOLDEN Acrylic products. It produces a film with excellent chemical, water, and ultraviolet resistance. Mix any quantity of Gel with GOLDEN Acrylic colors, gels or mediums. To thin, add water or GOLDEN Mediums. For slower drying, add GOLDEN Retarder. Do not mix with oils. Paint on any non-oily surface. Non-absorbent surfaces should be abraded for increased adhesion. GOLDEN Acrylics dry quickly and may be painted over immediately, yet complete drying will take longer. Avoid freezing of the acrylics. Minimum film formation temperature is 48°F/9°C. Clean tools with soap and water. Keep tools wet during use. Note: Supports commonly used by professional artists, including cotton canvas, linen and masonite, contain varying amounts of water-extractable materials. If the support is not properly sealed, these materials can cause noticeable discoloration in gels, glazes and transparent colors. This effect increases with film thickness. Ordinary acrylic gessos do not prevent Support Induced Discoloration. For optimum clarity and cleanliness when working with gels, use GOLDEN GAC 100 to properly seal the support.